Both Russia and China are making substantial improvements to their nuclear forces, notably increases to low-yield nuclear weapons, John Rood, the Under Secretary of Defense for policy, said during a Senate Armed Services strategic forces subcommittee hearing. 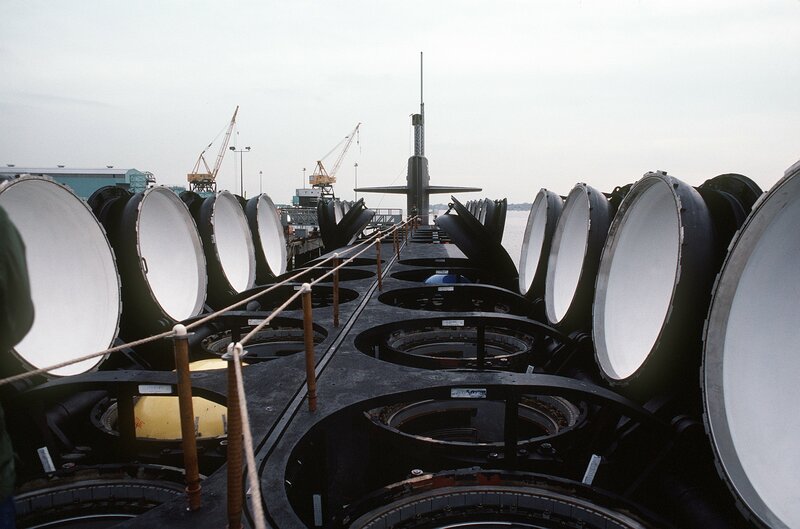 Inside the Pentagon’s Fiscal Year 2020 budget request, Rood said, the military is requesting money for a low-yield modification to an existing warhead for submarine-launched ballistic missiles and submarine-launched cruise missiles. 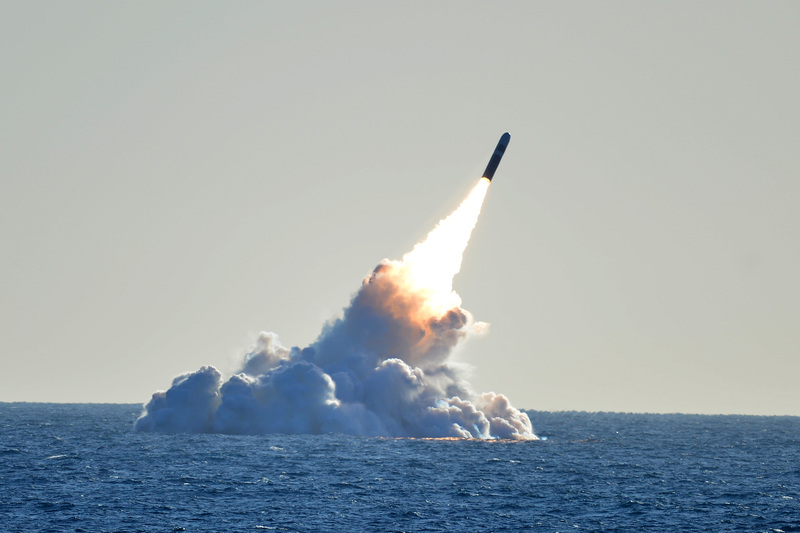 Military leaders and lawmakers have debated the need for creating submarine-launched low-yield ballistic missiles for some time, but the cruise missile plan is newer. “The sub-launched cruise missile is further behind, and we’re just doing an AoA or analysis of alternatives at this stage,” Rood said. Rood brought up the low-yield nuclear missile work when responding to a question from Sen. Josh Hawley (R-Mo.) about the importance of low-yield tactical nuclear weapons as an effective modern deterrent. Based on Russia’s recent development activities and statements, Rood said there’s a growing concern in the Pentagon and other government agencies the Russian government is developing low-yield nuclear weapons because of a perceived advantage. The Russian thinking, Rood said, is if the U.S. does not have similar weapons, the U.S. will not be able to respond to a Russian low-yield nuclear weapon strike. The Russians are counting on a U.S. desire to not escalate a low-yield nuclear strike by responding with the larger nuclear warheads currently in the U.S. arsenal. However, the Pentagon’s desire to continue the low-yield nuclear weapons plan is already facing resistance on the other side of Capitol Hill in the House Armed Services Committee. A week ago, when Air Force Gen. John Hyten, commander of U.S. Strategic Command, made a similar argument about the need for low-yield nuclear weapons, he was met by skeptical lawmakers in a House Armed Services strategic forces subcommittee. Rep. Susan Davis (D-Calif.) said she was unconvinced such weapons are needed, and Rep. Adam Smith (D-Wash.), the HASC chair, has been a frequent critic of the low-yield weapon plan, often stating the nation’s current nuclear deterrent is more than adequate.